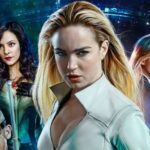 On this week’s Legends of Tomorrow Podcast, the Legendary Ladies are back together and ready for camp! 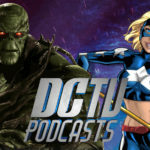 Amy, Kat, and Morgan share some show news, then dive into the 4th episode of Season 4, praising the further exploration of Ava’s character and Constantine’s driving forces. 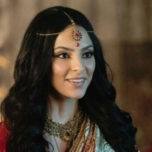 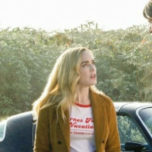 The Ladies also recall their own fun summer camps, discuss Charlie’s unexpected pairing with Mick, and learn that there IS a ship name for Constantine and Zari.